Let’s celebrate the month of MALAYSIA DAY with POWER!!! 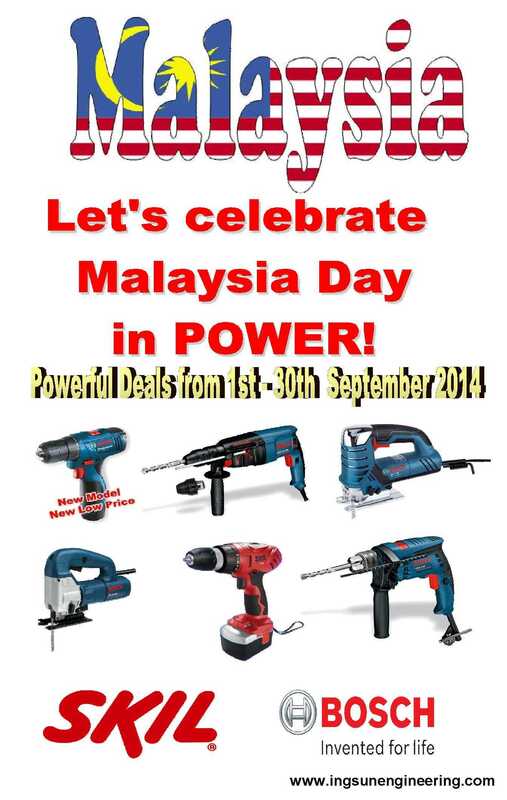 Licota Tools & Equipment Roadshow at Keningau again! We will be holding Licota Tools & Equipment Roadshow at Syarikat Jesselton Tractors this round in Keningau. Congratulations on the fun and eventful Grand Opening celebration of the 1st ever, Licota Showroom in Malaysia. Here are some pictures of the new showroom. Enter the code "SiloKing" before you check out for $1 Discount off your new purchase or transfer!